Add 471 for free shipping. 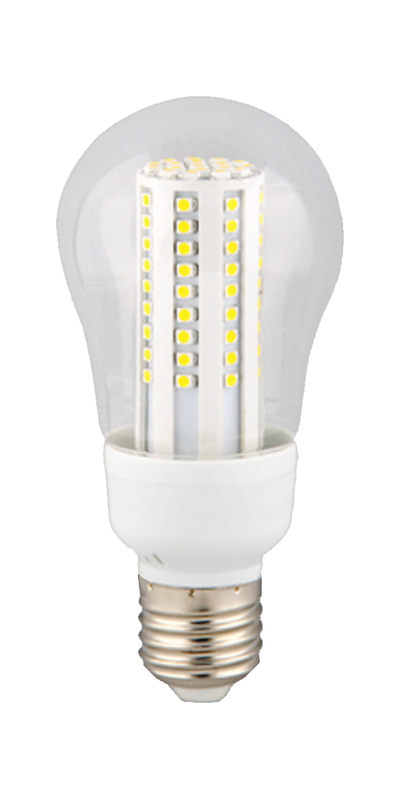 EiKON Silver PAR is the new energy efficient halogen PAR series. Add 32 for free shipping.